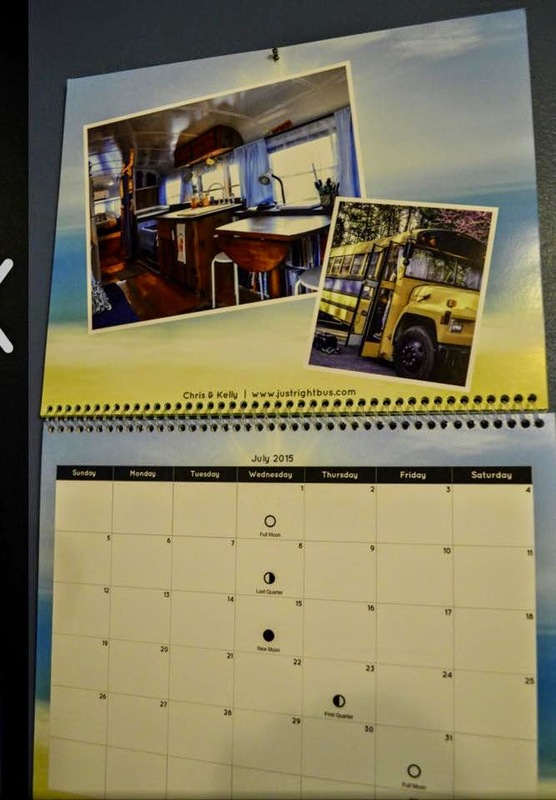 Just Right Bus: The First Ever Tiny House Calendar! 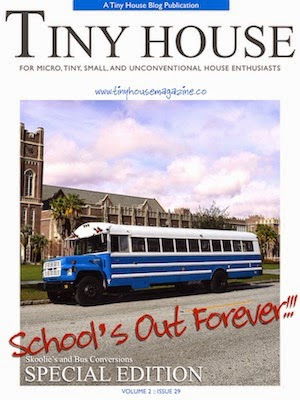 The First Ever Tiny House Calendar! The first ever Tiny House Calendar is here! 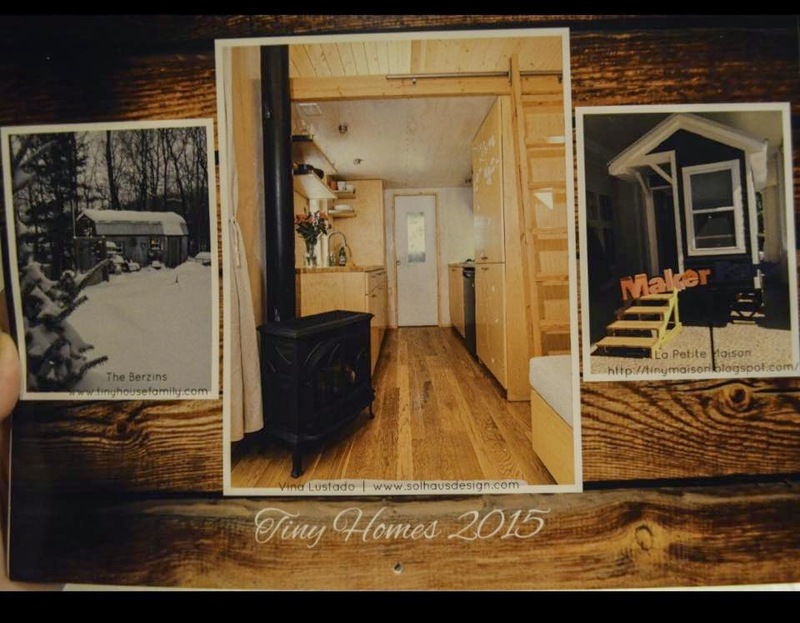 It features photos of a beautiful tiny home for each month of 2015 so you can enjoy Tiny Houses all year long. Our bus is featured in both July and August so hopefully we'll be seeing you next summer!